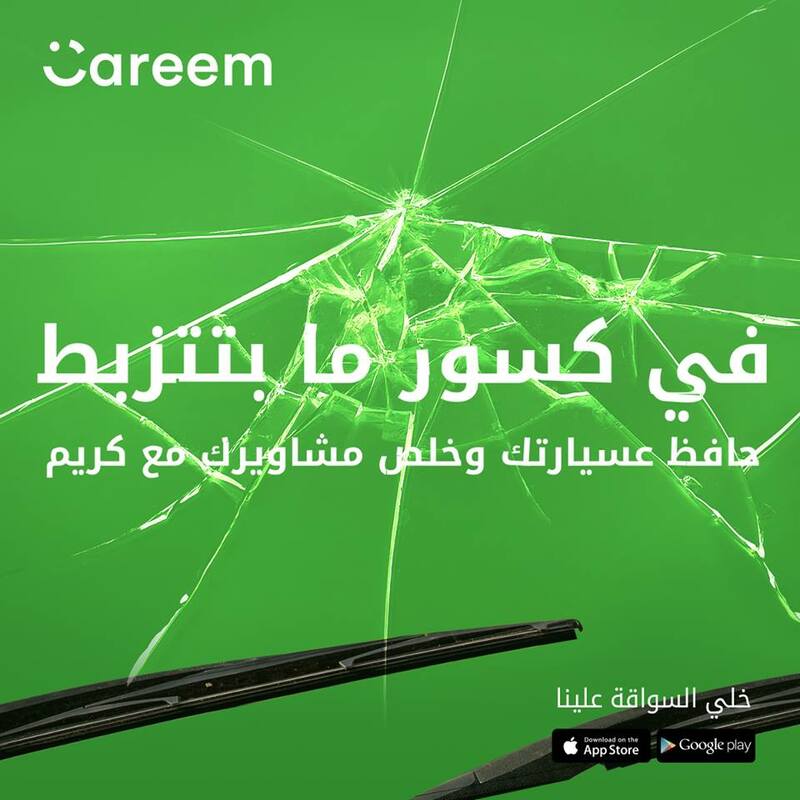 Tarek Chemaly: Careem campaign to drive instead of you. Careem campaign to drive instead of you. 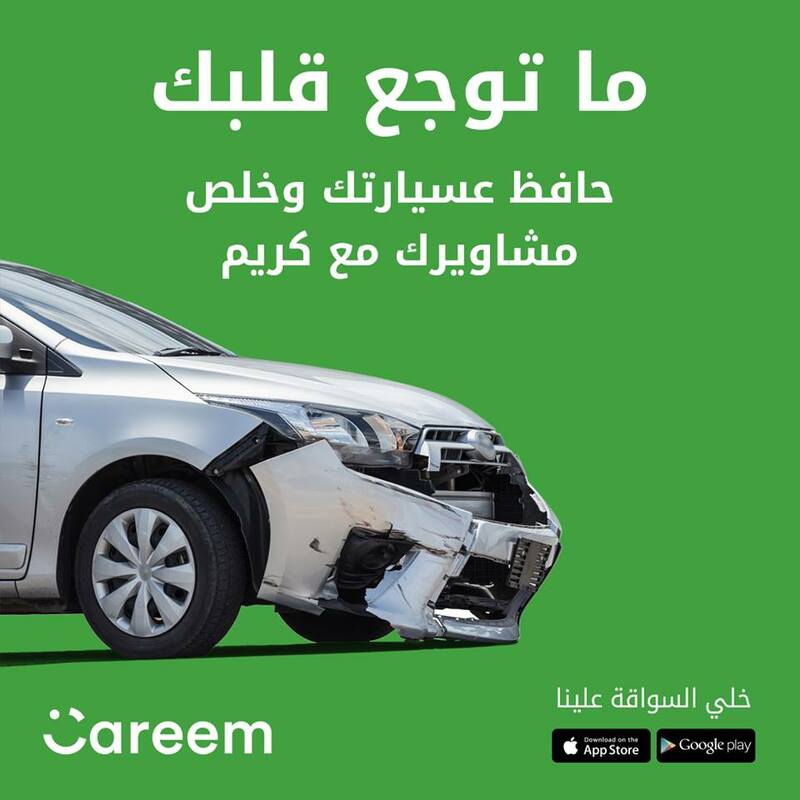 Careem is having a campaign to dissuade people from driving, obviously, it wants people to hire its services. 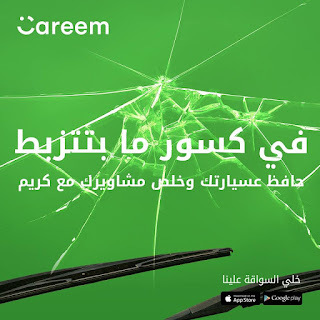 "Some broken things cannot be fixed" goes one ad, "don't have a heartbreak", they both end with "keep your car safe and have your rides with Careem". It is actually the tagline that makes laugh "let the driving on us" which for me is so close to the Poppins cornflakes "let the breakfast on us" (no this is not plagiarism as they are not even competitor products but every time I read it I remember the Poppins TV jingle!). 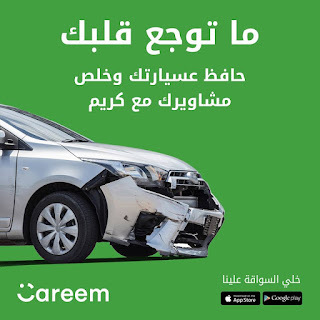 Interestingly, in Lebanon, both Uber and Careem drivers are simply regular taxi drivers who moonlight for either or both of these two ride-hailing apps.